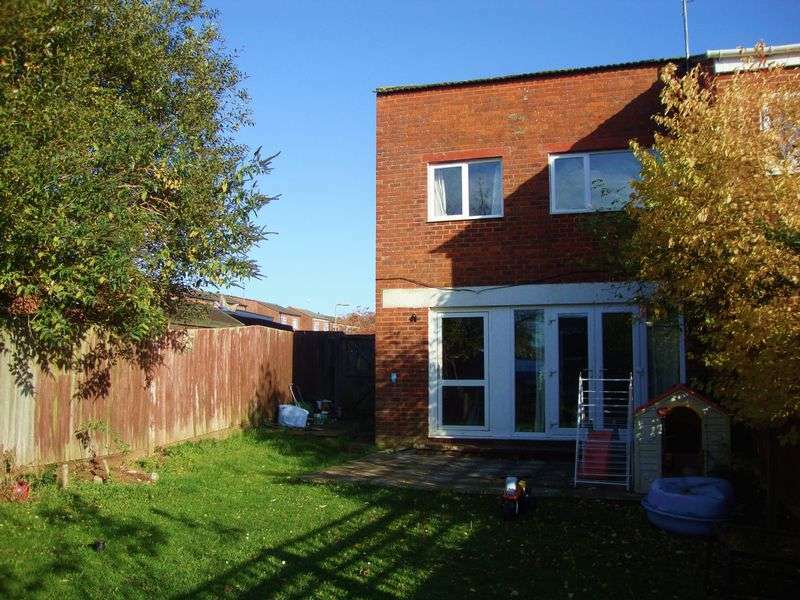 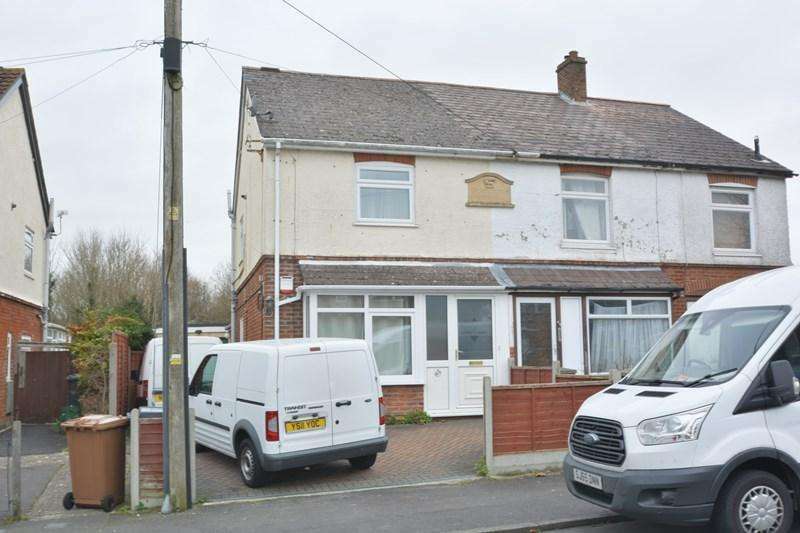 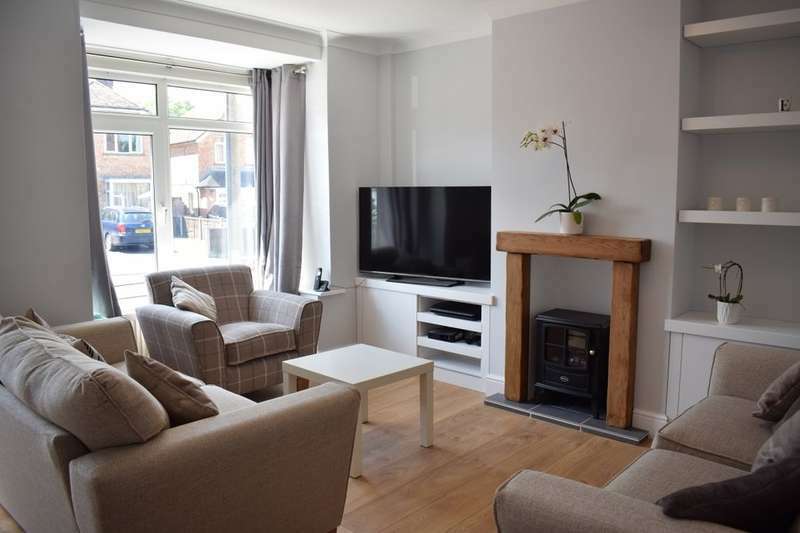 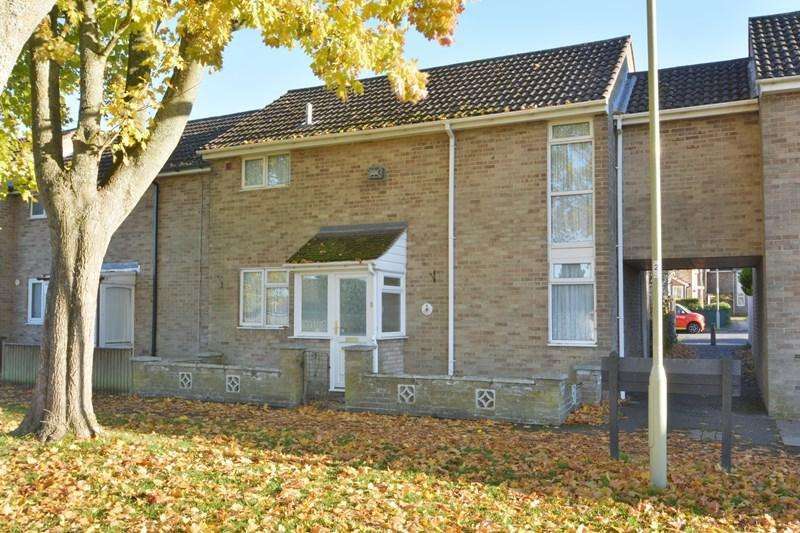 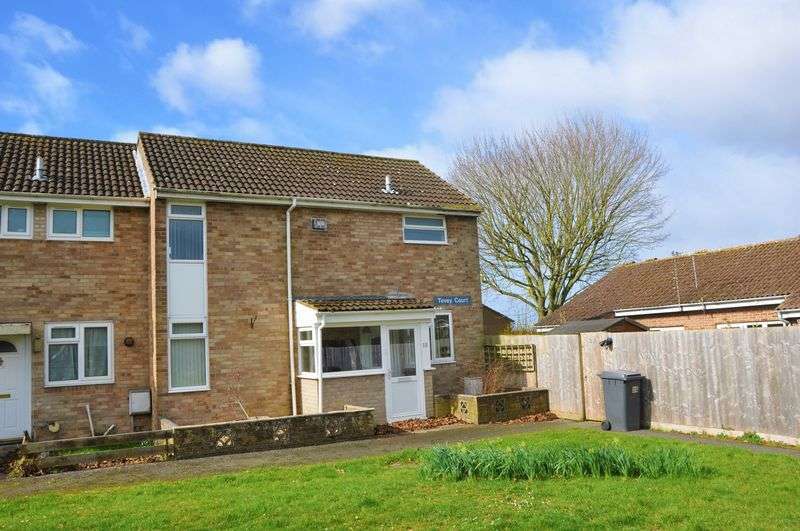 A three bedroom semi-detached extended and reconfigured family home positioned in a cul-de-sac within walking distance of the town centre, offered for sale with no onward chain. 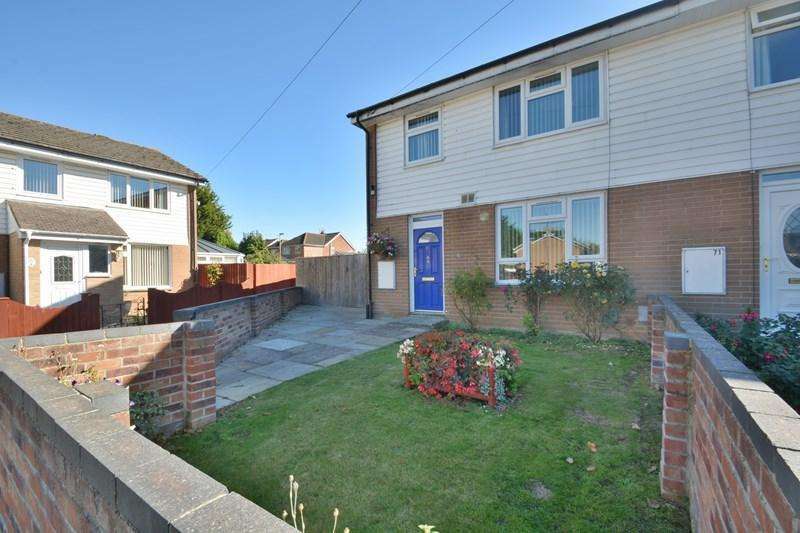 No chain! 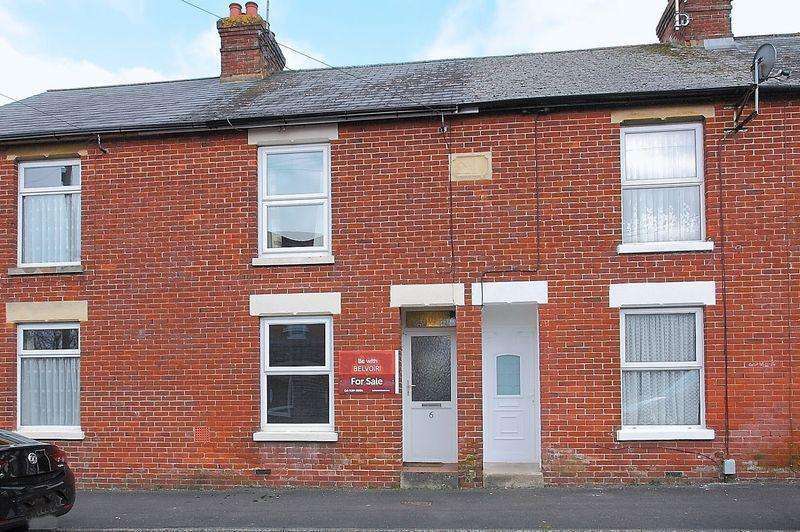 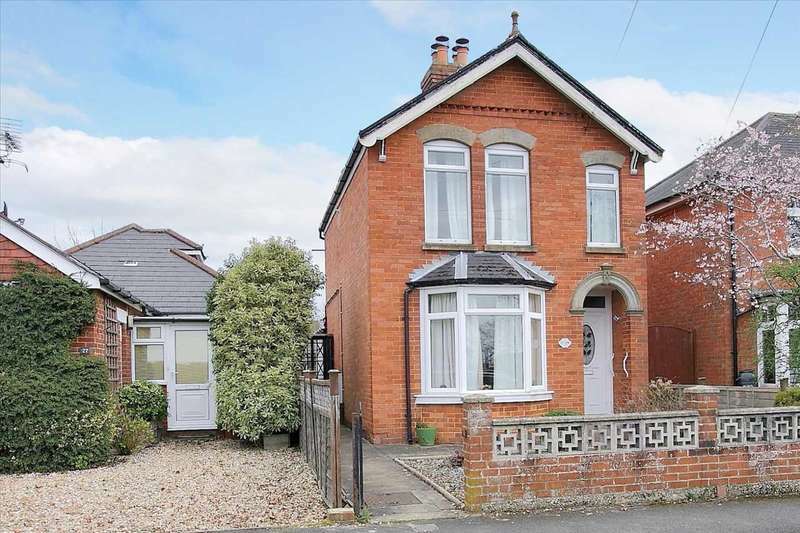 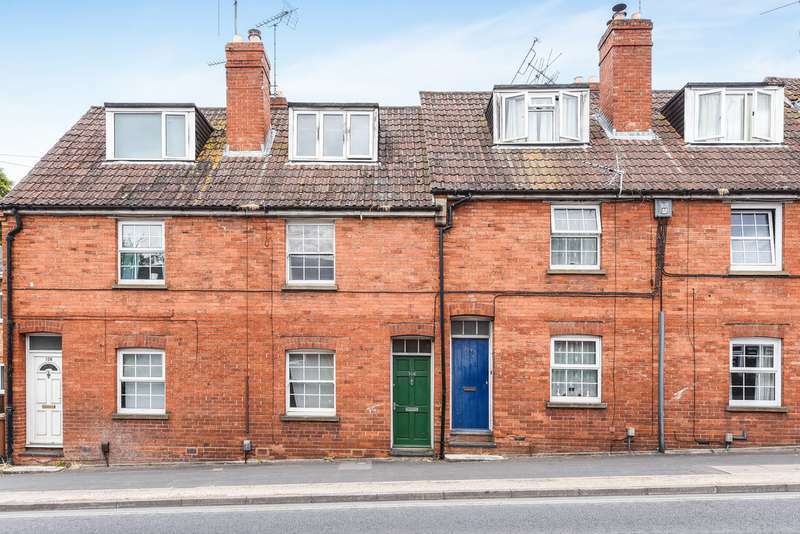 graham co are delighted to offer to the market this well-presented two bedroom home situated in a cul-de-sac and positioned on an enviable plot. 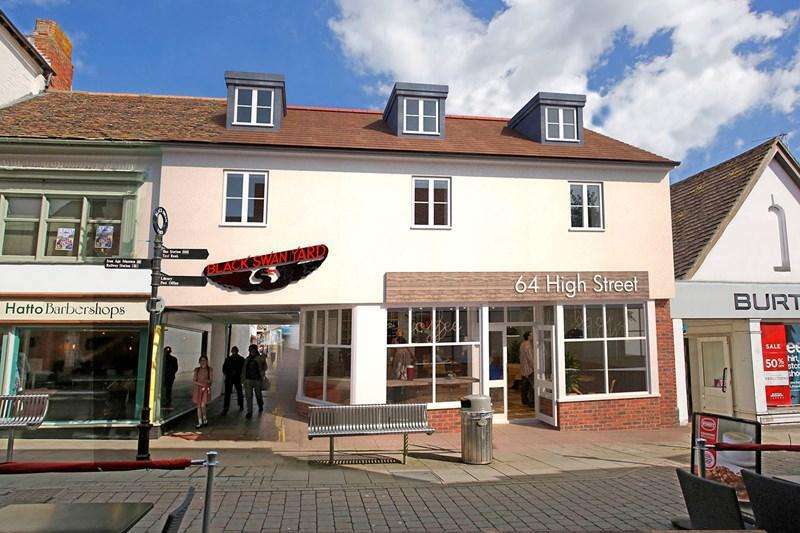 Graham co are delighted to offer a two bedroom first floor apartment situated in the andover town high street. 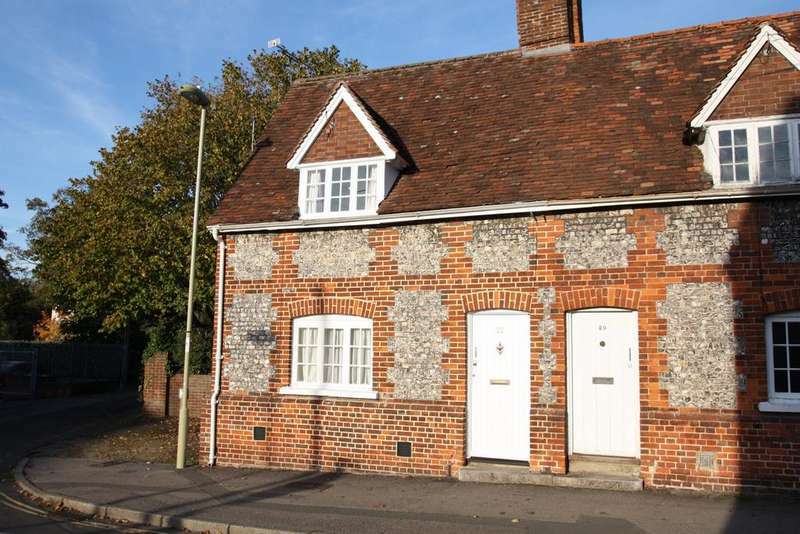 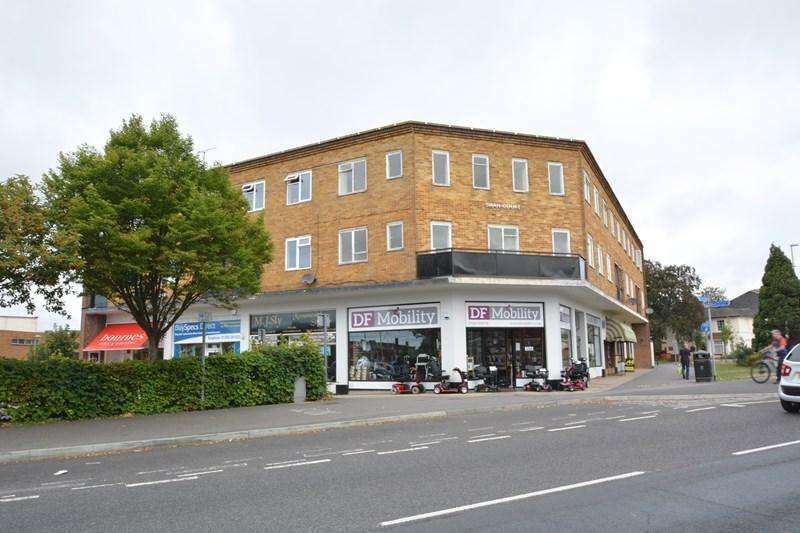 Graham co are delighted to offer a one bedroom first floor apartment situated in the andover town high street.